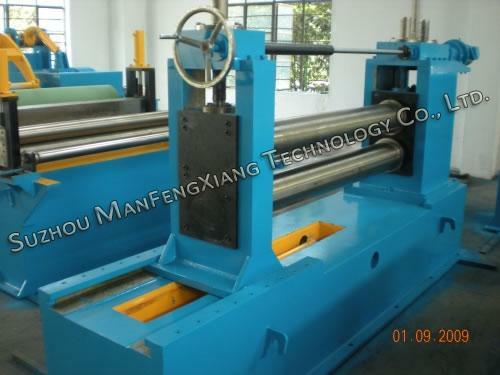 Cut-to-length machine is used to cut the metal plate by de-coiling, leveling, sizing and shearing into the desired length. 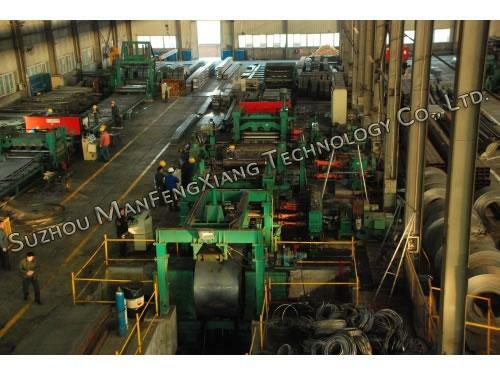 The finished products are needed to be stacked. 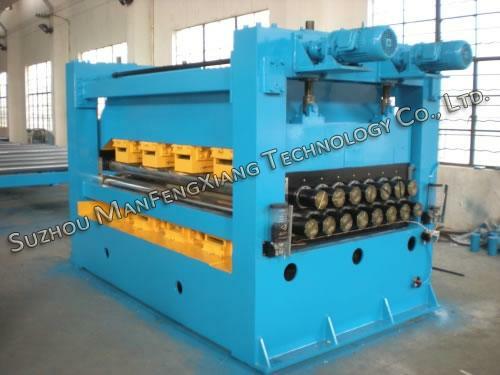 This cut-to-length machine (CTL Line) is suitable for common carbon steel with coil thickness within 6 to 25mm and cutting speed range of 0 to 40m/min. 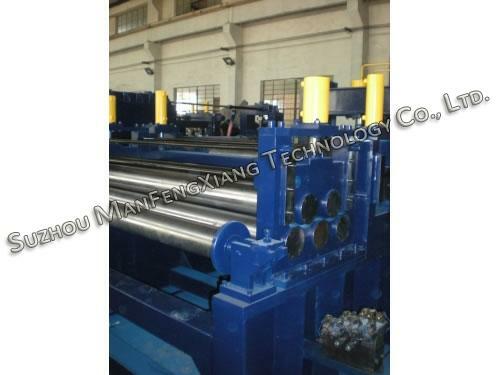 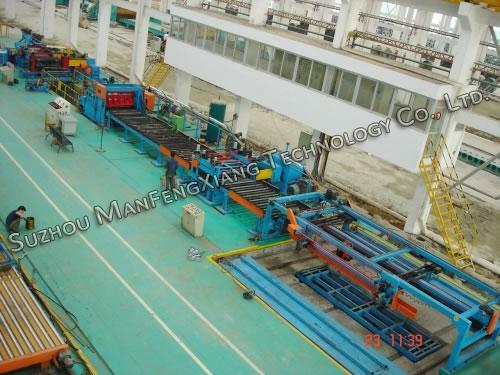 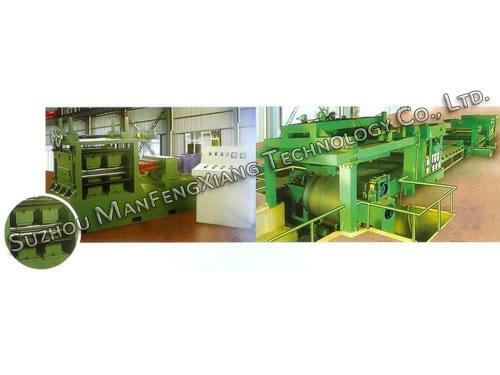 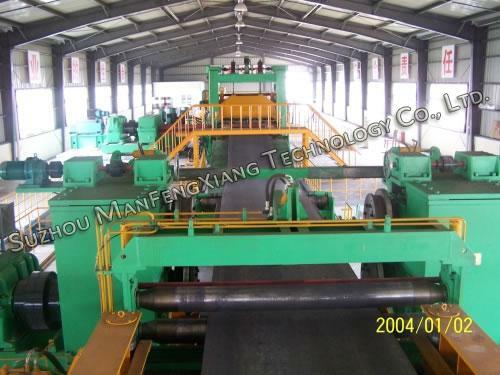 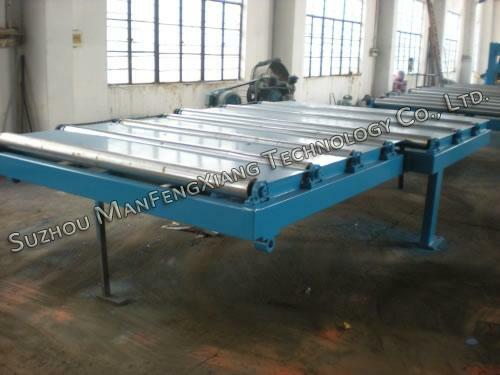 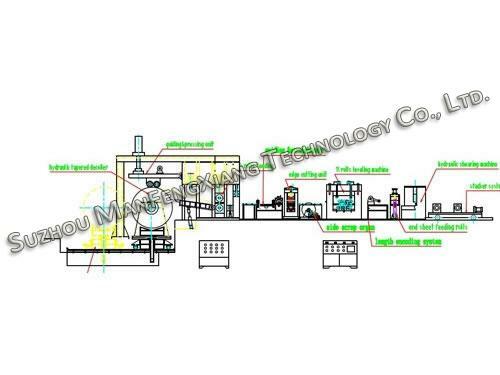 Cut-to-length machine is composed of V-shaped coil platform, hydraulic coil car, hydraulic (tapered form) de-coiler, hydraulic guiding and pressing and shovel head unit, pin rolls feeding and first leveling unit, guiding organ, leveling machine, encoding length organ, hydraulic shearing machine, pin rolls organ, hydraulic system and electrical cabinet control system and 6m auto-stacker table.